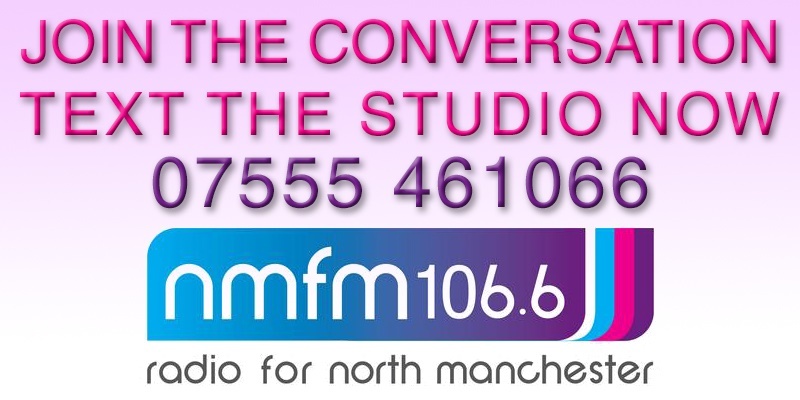 North Manchester FM is back on air and broadcasting live after a few technical issues. Thank you for your patience and enjoy the rest of the day. 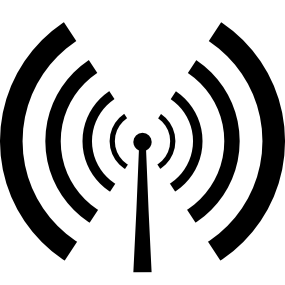 ← North Manchester FM currently dealing with technical issues affecting live broadcasts.